Looking for tips to balance motherhood and work? I understand your plight and am here to offer some tips that can help. 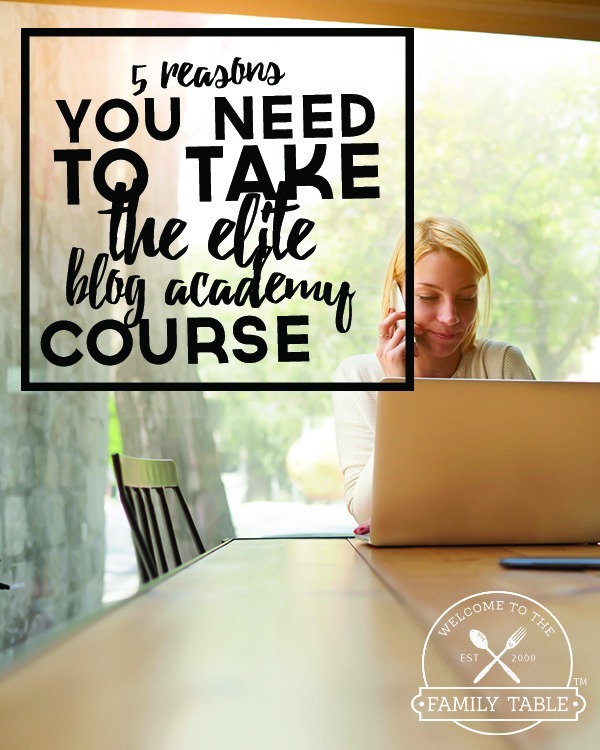 Life can be so demanding and working from home may seem like something that won’t suit your busy lifestyle. However will you learn to balance kids and work within the same environment? 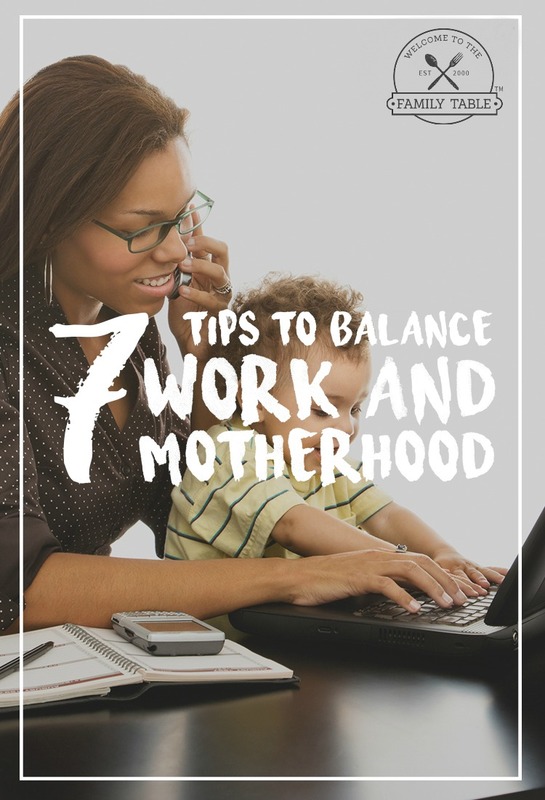 Life is full of challenges and we will feel overwhelmed at times, but I am here today to provide you with 7 tips to balance motherhood and work from home. 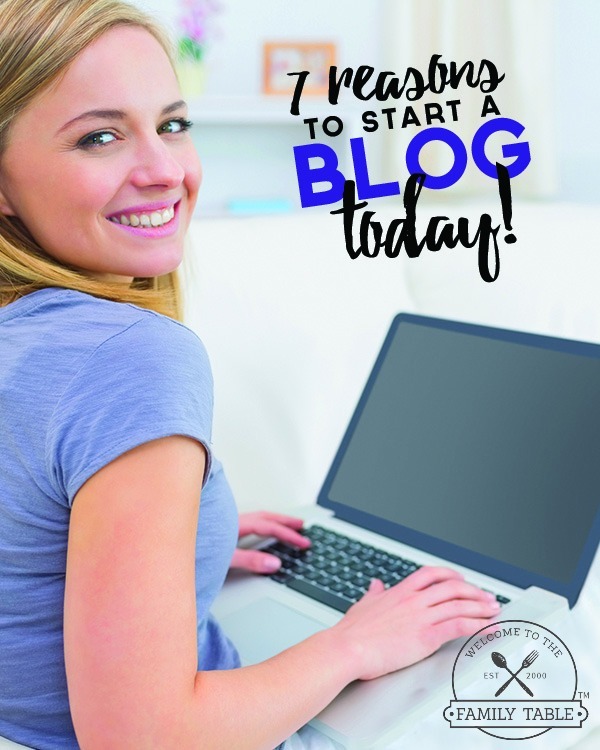 I believe that if you follow some or all of these tips that you can feel rested, focused, determined and ready to take on this work from home mom venture with open arms! The two of you have committed to this life of marriage and raising kids together. If you’re completely overwhelmed, your husband will be more than happy to help if you just guide him in the right direction, remember your husband isn’t a mind reader. There’s nothing that helps you to balance motherhood and work like a good old fashioned to-do list. I am not talking about the electronic note pad on your smartphone, rather The Living Well Planner where you can jot down your daily activities and events in one spot to remain organized. The average mom thinks of a work schedule as being a 9 to 5 scenario, but when you become a work at home mom there is no more 9 to 5 hours. Schedule your work time around family time to ensure you are both present for work as well as family matters. Sure you may be exhausted after tucking the kids into bed, but ensuring that you have a productive evening routine to follow; that exhaustion will disappear. You will begin feeling more balanced, nourished and productive which boosts your esteem by incredible amounts. You don’t have to be Suzy Homemaker and bake all meals, desserts and lunches from scratch. Learn to let go of the idea that you must do it all and be that perfect parent in the eyes of others. Your kids will much prefer you to be present with quality time versus you stressing yourself out in unnecessary ways. Use your weekend hours wisely, perhaps you can designate Sunday to be the day that you create your weekly to-do lists, pack lunches for the week and start meal planning to ensure dinners are covered. Utilize your weekend time efficiently so that you are able to properly balance both motherhood and work well. The most important part of ensuring you can balance both motherhood and work well is to ensure that you schedule time for yourself. Be it a long bath at the end of the day while you read a good book or just a relaxing night under the stars on your front porch; schedule at least a half hour per day that is strictly yours. There are many ways you can learn to balance motherhood and work well without taking away from who you are. If you are thinking about becoming a work at home mom then it’s time to start discussing this thought with your husband. Take the time to research how you can balance both family and work when your home becomes your work place, so that you are absolutely ready for the transition to work from home. If you are already working from home and simply struggling with the balance of it all, I hope that these tips will resonate with you in a way that allows you to become more proactive about the juggle between motherhood and work. You can achieve success; it’s merely a matter of taking the time to plan your day and learning to be positive that this is the right decision for your family.